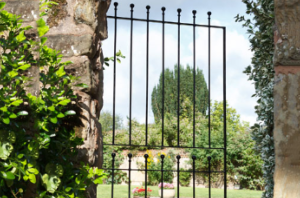 Our trio of Metpost gate designs include a choice of traditional styles. As with all Metpost products, Metpost metal gates can be easily installed using a selection of fixings and installation accessories. First impressions are always important and your garden space is no different. 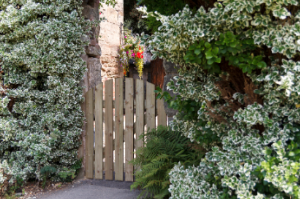 Our selection wooden garden gates has been specially designed to complement our most popular fencing ranges.